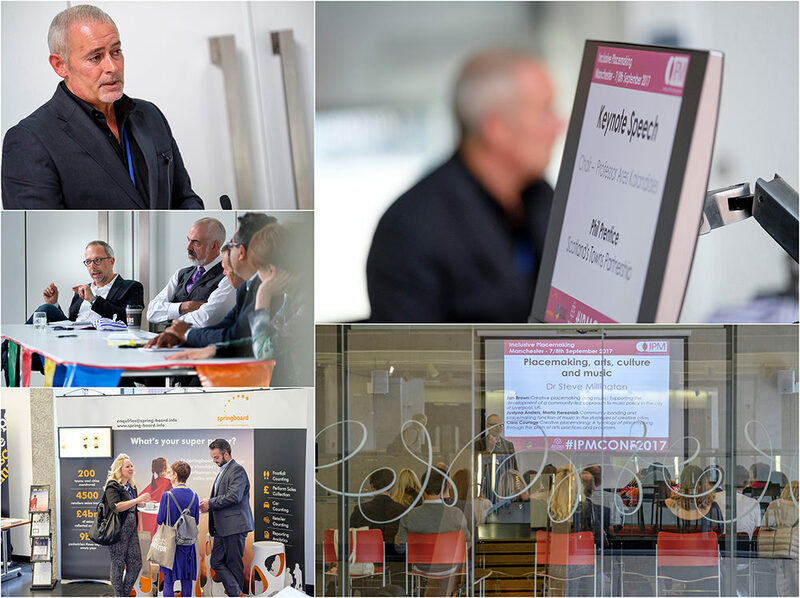 A fantastic client testimonial about our conference photography. 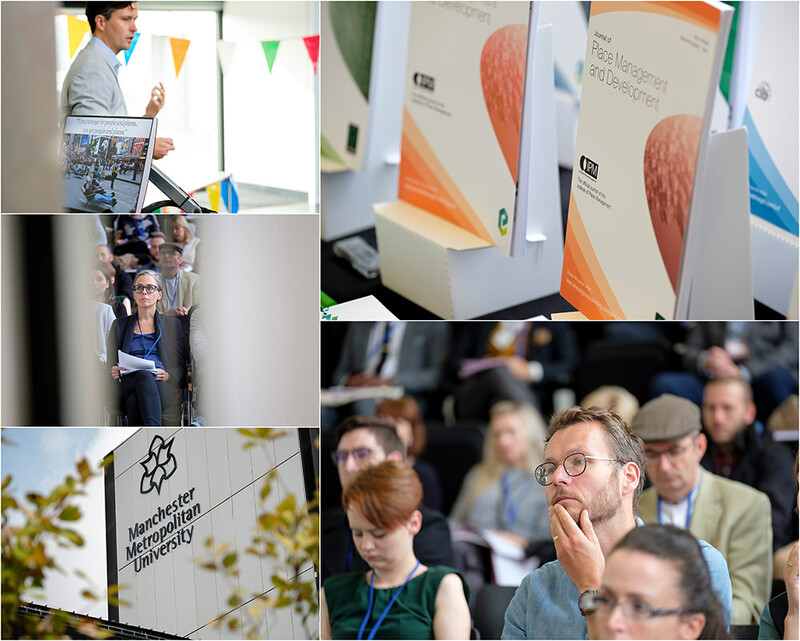 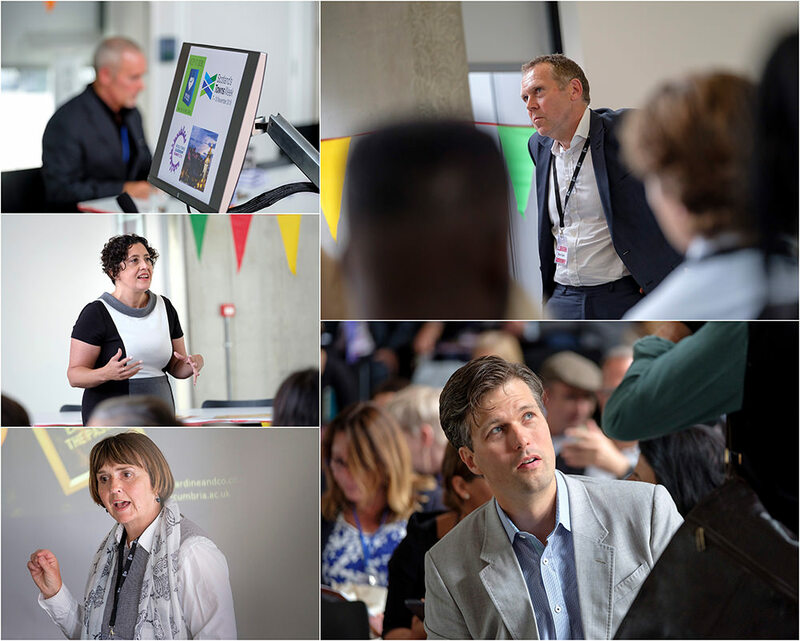 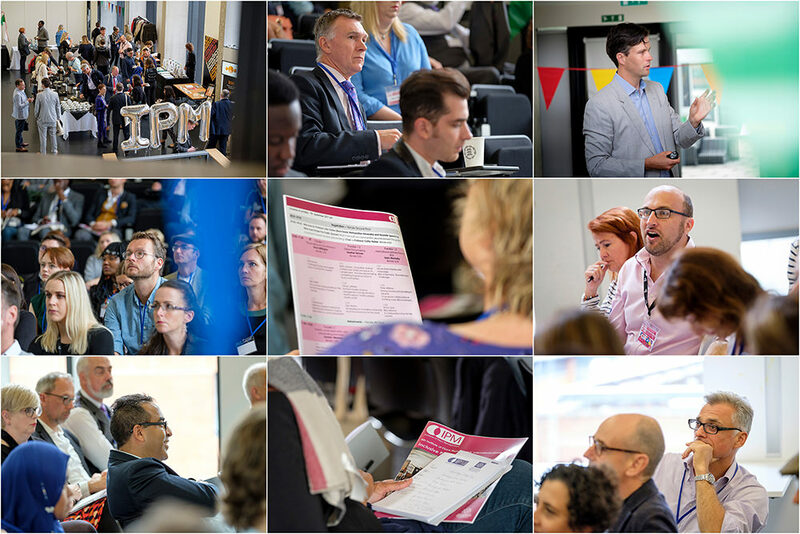 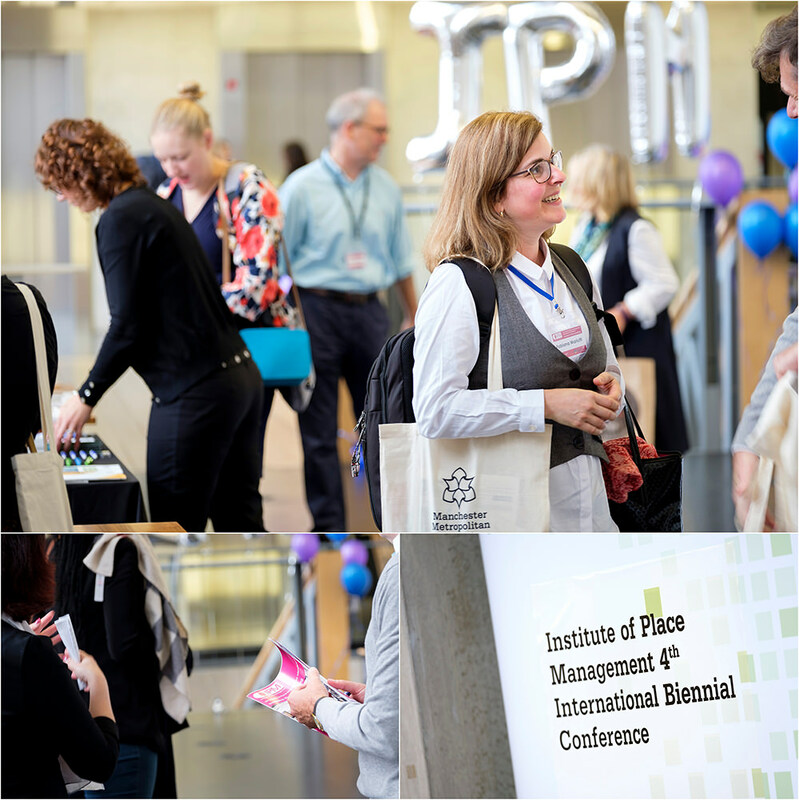 We were asked to shoot the the fourth international conference for Institute of Place Management at Manchester University. 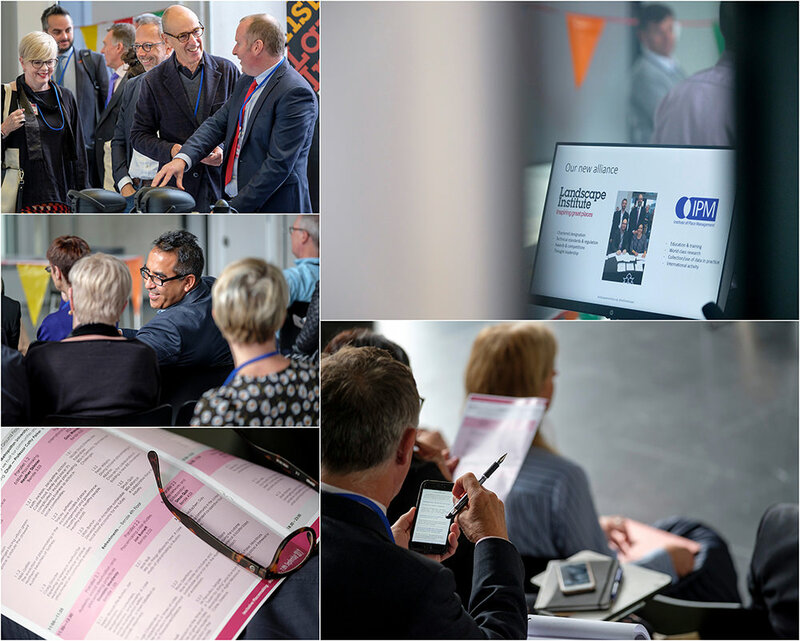 We will let the pictures tell the story, but we are very proud of the testimonial from our client….